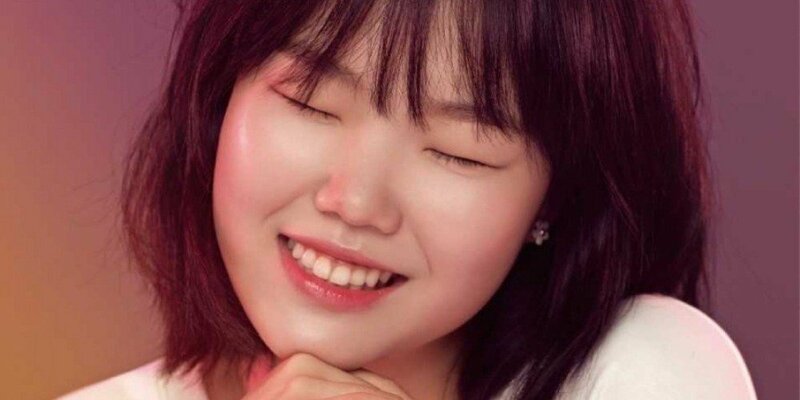 Akdong Musician's Suhyun talked about the special clause she requested in her contract with YG Entertainment. 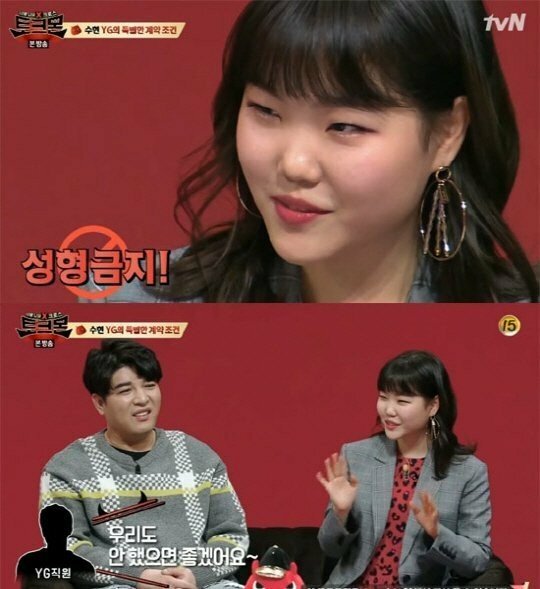 On the April 2 airing of 'Talk Mon', Suhyun shared a rumor she heard, and said, "Regarding Korean entertainment agencies, I often heard that your nose suddenly gets higher after you wake up one day and you also get double eyelids." She said, "Before signing the contract, I told them that I don't want to get any cosmetic surgery. The employees laughed a lot and said, 'We also don't want you to get any surgery'. So that part got included in a clause."